Update: If you missed the radio show, the entire album is now streaming on-demand via the band’s website. Each track is accompanied by visuals created by Abby Portner. 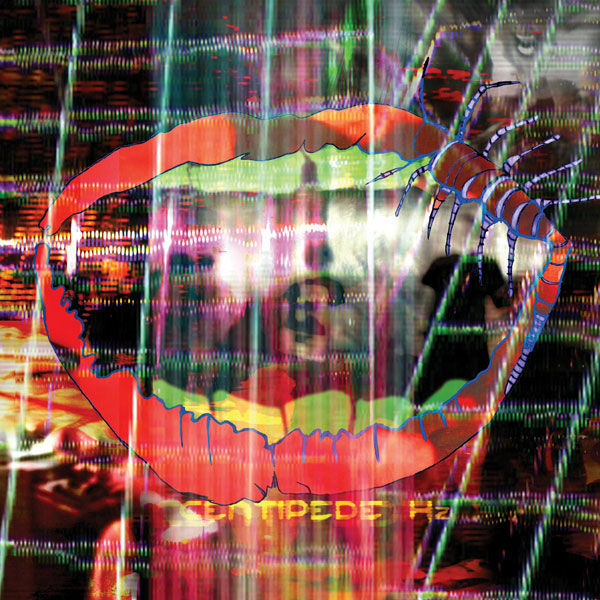 As previously reported, Animal Collective will stream their new album Centipede Hz in full during tonight’s episode of their weekly radio show. At 9PM EST the broadcast will begin with a mix by AnCo member Geologist followed immediately by the album premiere. Click here to listen along. Centipede Hz officially arrives September 4th via Domino. Below, you can find the album’s tracklist and watch the band’s recent video for “Today’s Supernatural”.